Istanbul (Turkey) was the venue selected to hold the forth general meeting, gathering the 12 partners of the C3-Cloud consortium. 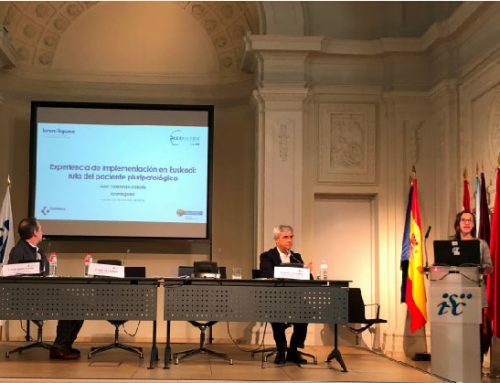 From 7 to 9 May the progress of the project was reviewed and the actions to be carried out in the coming months were specified in order to prepare for the deployment of the C3-Cloud solution in three regions: Warwickshire (United Kingdom), the Jämtland Härjedalen Region (Sweden), and the Basque Country. 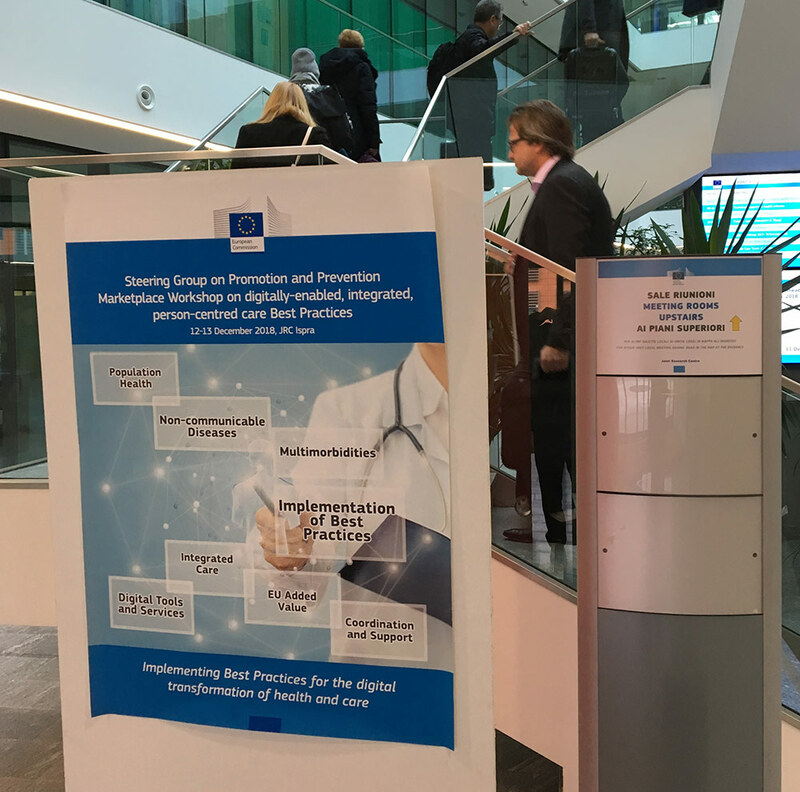 C3-Cloud is a European project funded by the Horizon 2020 programme with the objective of developing personalised care plans for multimorbid patients supported by digital platforms. Two innovative platforms will be implemented to achieve this objective: one will be aimed at the development and management of personalised care plans, and the other will focus on active participation and empowerment of the patient and/or caregiver. 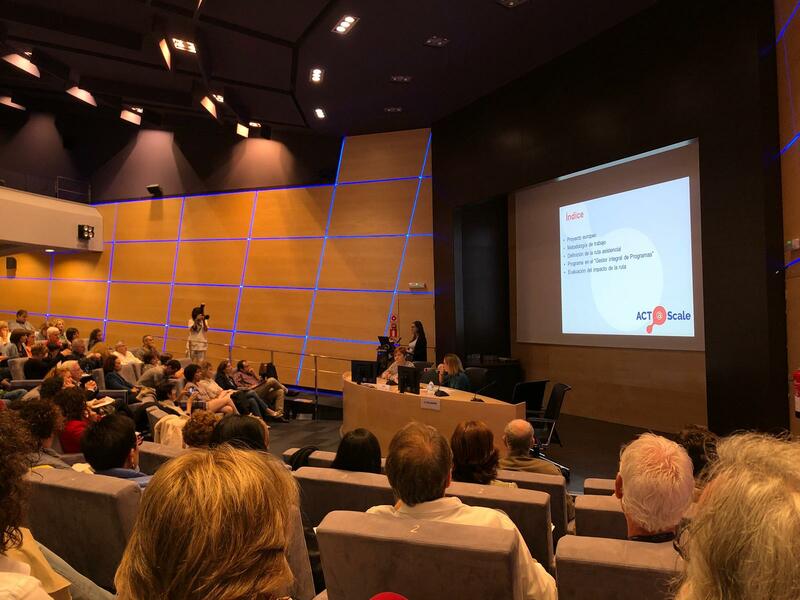 The project aims to promote the coordination of activities in a collaborative way, support clinical decision-making with evidence-based tools, and encourage patient and/or caregiver active participation. The Basque Country is represented in this project by Osakidetza and Kronikgune. 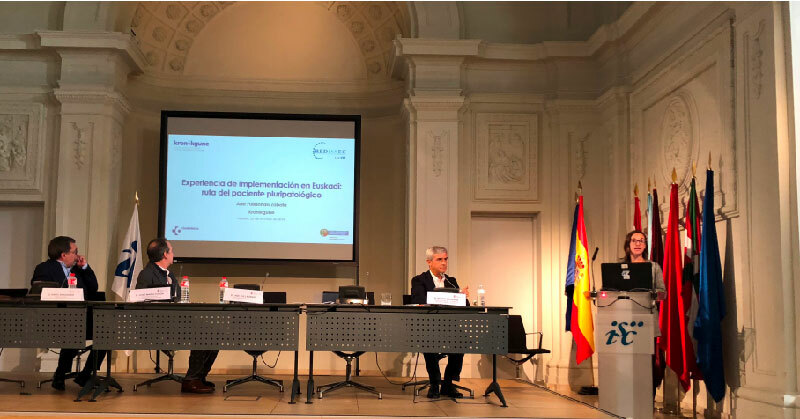 The participation of these two entities is crucial to the study, as they coordinate the tasks related to developing the C3-Cloud solution and implementing it at the pilot sites, analysing the healthcare pathways and organisational models, and constituting one of the pilot sites. 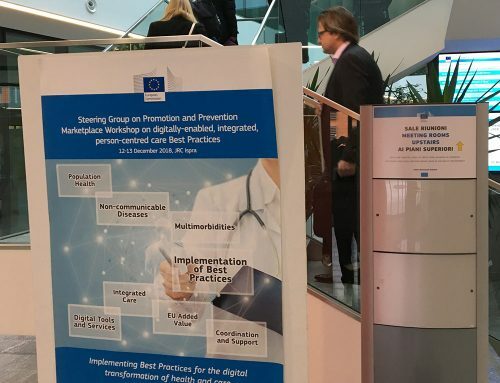 To date, the interoperability of the platforms with technologies used by healthcare systems has been guaranteed within the project framework, while measures aimed at protecting the privacy and confidentiality of patients’ data obtained have been implemented. Likewise, an analysis has been carried out on the organisational model for each pilot site and the changes required to achieve the C3-Cloud care model have been identified. The project is currently in the final stages of development for the two platforms, and is preparing to deploy, implement and operate them at the pilot sites. In addition, the Basque Country, South Warwickshire and the Jämtland Härjedalen Region have started to recruit professionals. 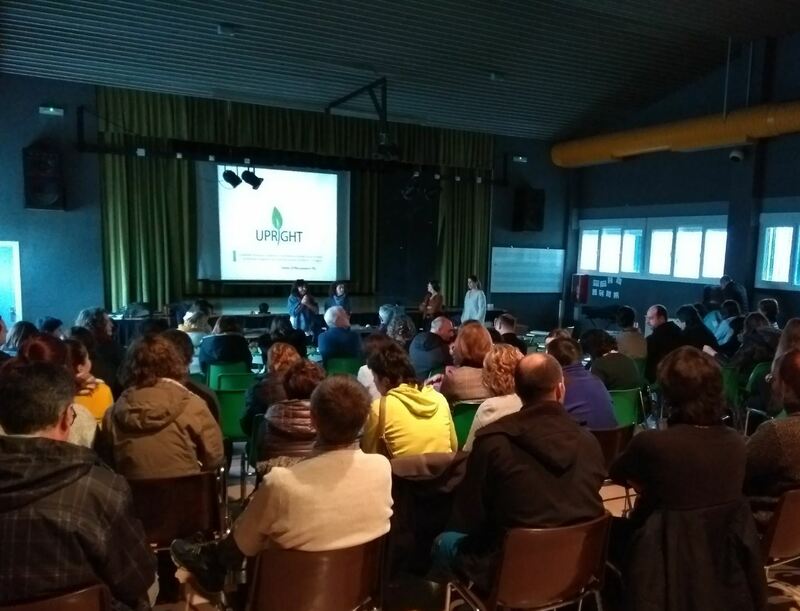 Several meetings have been held with professionals from various Integrated Healthcare Organisations (IHOs) in the Basque Country to present the project and the intervention. The pilot intervention is expected to start in February 2019 and continue for 12 months, and over 1,200 patients across Europe are expected to take part. Specifically, 600 patients will be recruited in the Basque Country.